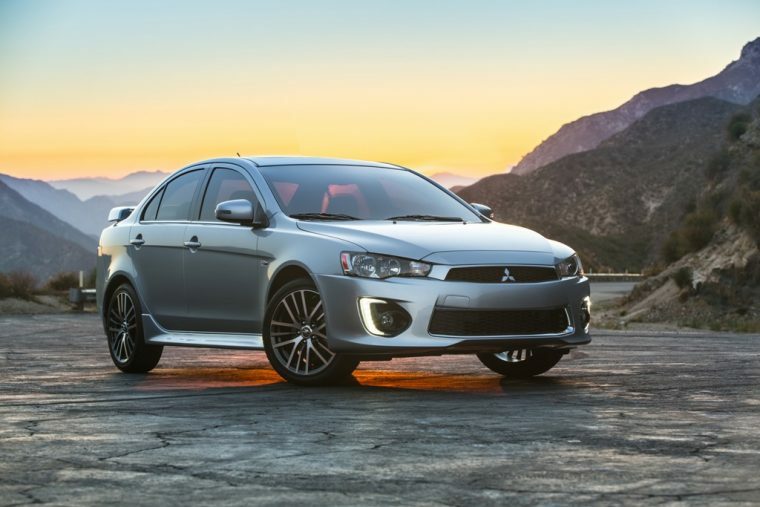 Mitsubishi recently revealed the 2016 Mitsubishi Lancer and we have to say—we didn’t think it could get any sportier. Turns out, we were wrong. The newest Lancer has undergone a complete redesign and it’s more stylish than ever before. With a more sculpted physique and a low price of $17,595, the Lancer is possibly the most value-oriented car in its segment. Along with its new, sportier look, the 2016 Lancer offers two new colors—Diamond White Pearl and Alloy Silver. Consumers also receive an updated list of standard features at the ES trim level. These standard futures include FUSE Hands-Free Link System®, automatic air condition climate control, alloy wheels, and new LED Daytime Running Lights. For the top-tier SE trim level, all-wheel control, heated front seats, and a rearview camera are added to the features list, while the new and highest SEL trim level adds leather seats, rain-sensing wipers, and an auto-dimming mirror. These additional features accompany a brand-new interior design, which include a revamped center console with a built-in USB port. New seat fabrics also add to the level of comfort in the 2016 Mitsubishi Lancer, which make the compact sedan an appealing option for any consumer, regardless of his or her budget.